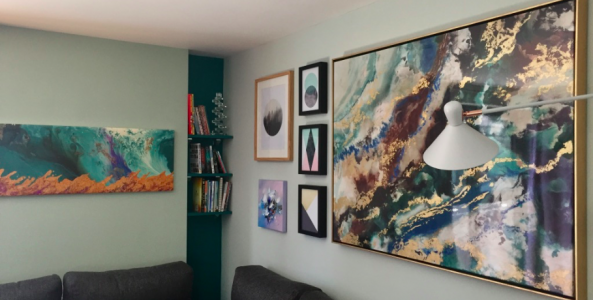 When it comes to decorating your home, finding the perfect piece of art can pull together all the elements of the design -furniture, setting and colour scheme and will help create the desired mood and feeling. Do you want something crisp and bright: you’ve decided to go for a printed image, so the big question is Print or Poster? And what’s the difference apart from price? First and foremost art is a personal expression of taste. When looking to purchase a piece it often comes down to price, production and quality. Posters are mass produced, usually in standard sizing from digital printers. They are unsigned, un-labelled and not in numbered runs. They are often very low quality and on thin paper. 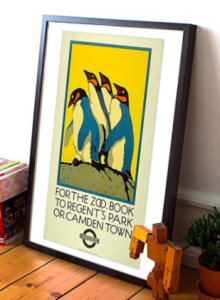 The benefits mean you get a reproduction piece at a bargain price, and it can be changed fairly easily as your tastes change (as they tend to be a standard size you have the benefit of being able to keep the frame). But they won’t last that long, are very susceptible to light damage and creasing and will lose value over time. They can be quite impersonal and can often make space feel more informal, but the selection available is nearly limitless so you should always be able to find something that suits you. Original prints are more unique, produced in numbered runs and can, if you invest well, grow in value. Quality is usually at the forefront but that comes at a price. Even an unknown artist only charging a basic markup on materials will eclipse the cost of a poster. 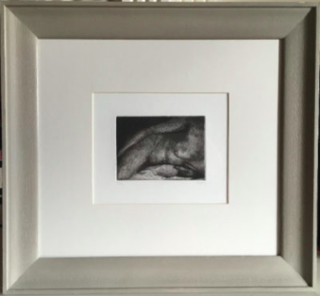 Prints often do not come in uniform sizes, so often require professional framing with can really add up as well. But with that comes framing options, you can mount prints a variety of ways, including floating and suspension boxing, which wouldn’t work for posters. The range of printing mediums available is also greater, these include lithographs, screen prints, etchings, woodcuts and other mediums. They have a handmade quality that a poster lacks. 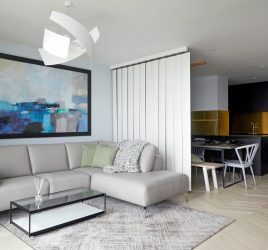 When thinking about your home, it’s always important to understand the difference between fine art and posters and to know what you’d like your art to portray. 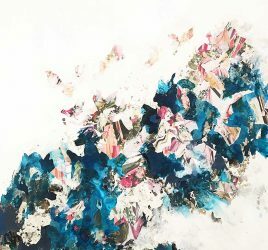 Try to find art that interests and excites you and creates the sort of feature impression that you are trying to convey.